Had an opportunity to photograph a really nice home in the Wallingford area of Seattle this week. 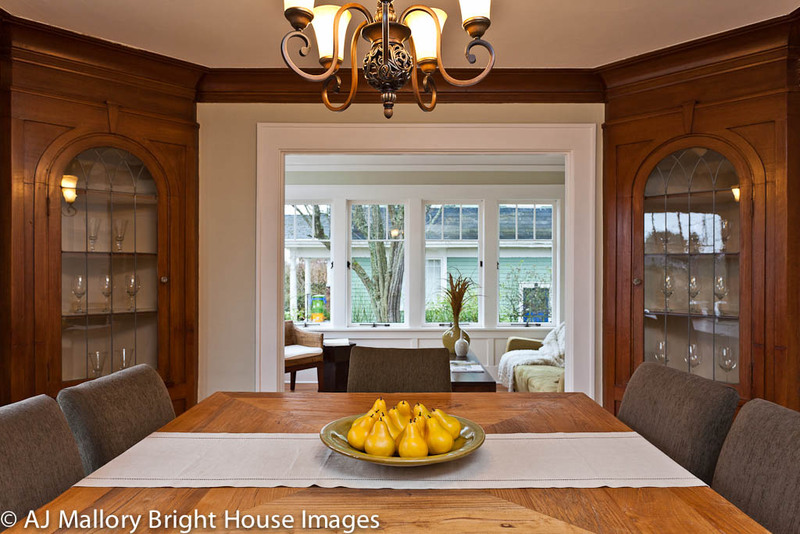 Here you see the dinning room which shows off some of the built ins and gives you a sense of this home. The room in the background has two walls of windows one facing east and, the one you see, facing south.